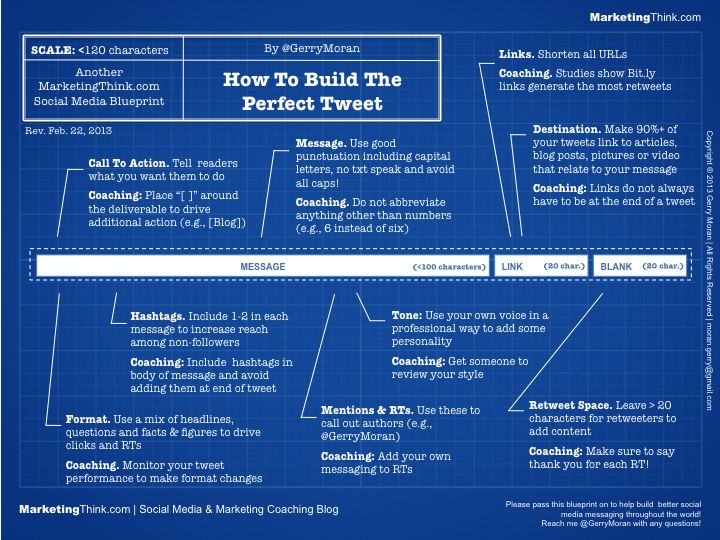 This is a good infographic outlining how you should construct a Tweet. You should also use whatever is applicable as guide for email subject lines. With 70%+ people reading their email on their mobile device, many of the 140 character rules apply.